Here’s how it works. It’s simple, really. We only dig a couple of small holes, and use cameras to repair remotely from them. This is obviously preferable to digging up and repairing damaged or clogged pipes. It’s non-invasive. That’s right, we can replace your pipes without disturbing the surface! This makes it easier on driveways, sidewalks, landscaping, patios and porches. Nobody wants to have to dig up their yard. It’s economical. Our no-dig, trenchless technology is more cost-effective than traditional sewer line replacement methods. That’s because no structural modification is required! Plus, we don’t need to dig, so there’s no need for digging equipment or cleanup. Lastly, trenchless sewer line repair requires fewer personnel to finish the job. 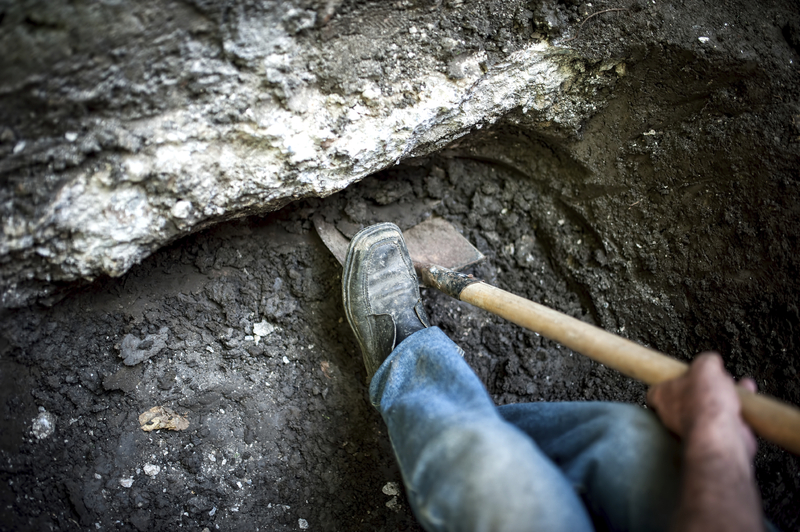 Have questions about trenchless sewer line repair? Call Service Plus Heating, Cooling & Plumbing today! Dial (317) 434-2627 to speak with a sewer and drain professional. We service the entire Indianapolis area! For more tips on heating, cooling, plumbing and everything in-between, find us on Facebook, Twitter and Google+. We look forward to connecting with you!